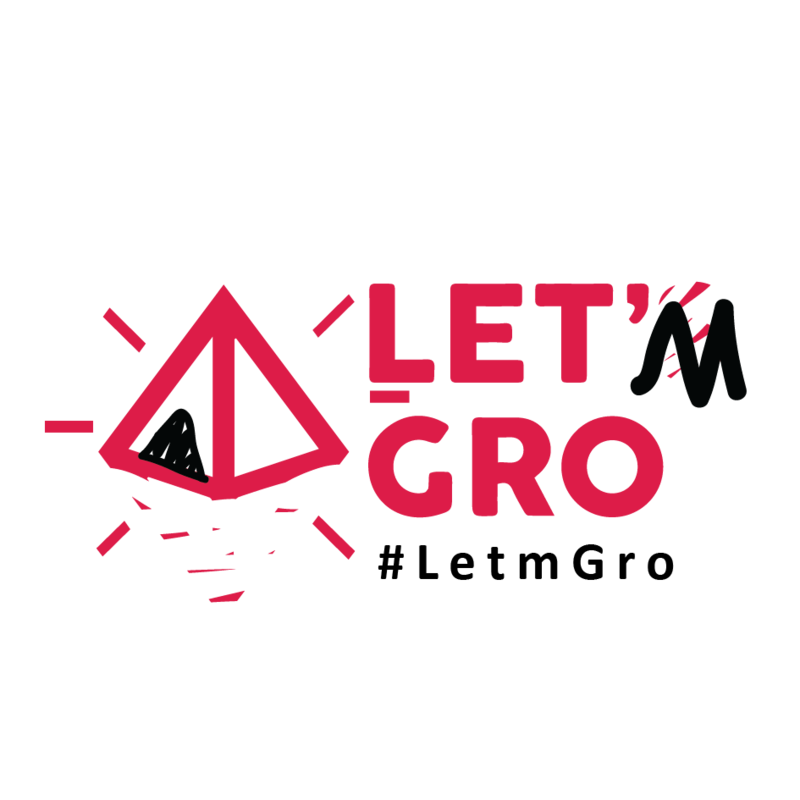 During the municipal election campaigning in Groningen, artists residing at SIGN appropriated the name and logo of the local LET’S GRO festival into LET’M GRO. We spread stickers with pro-refugee slogans around the city, and created the hashtag #letmgro on social media. This was part of our attempt to spread a rumor that a big refugee camp will be built in the neighboring Noorddijk area, within the current context of refugee settlements being pushed further outside the city, as well as the massive student accommodation crisis. On the 17th and 18th of November 2018, we asked two interviewers to conduct interviews in the city center, as well as close to Noorddijk. Locals were asked what needs to be done politically in Groningen, following with their opinion about the supposable refugee camp considering the housing crisis.